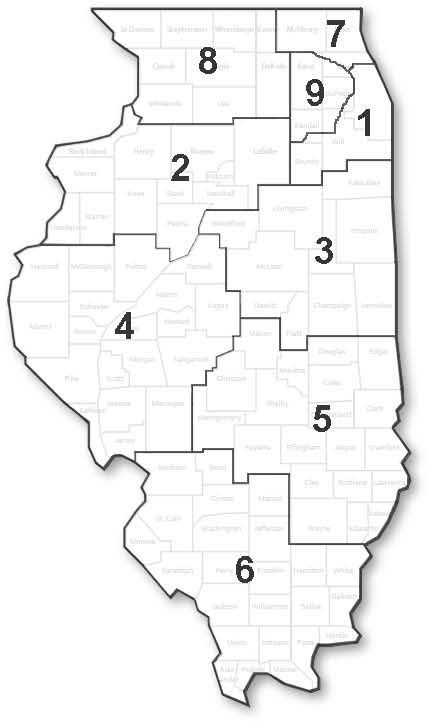 Illinois is divided up into nine districts for participation in ILMEA student programs. Not sure what district your school is in? Visit www.ilalldist.org and enter your zip code to find out!